primesalesservices has no other items for sale. Pendleton 100% Wool Western Blazer Suede Elbow Patches Rockabilly Size 42 NICE! 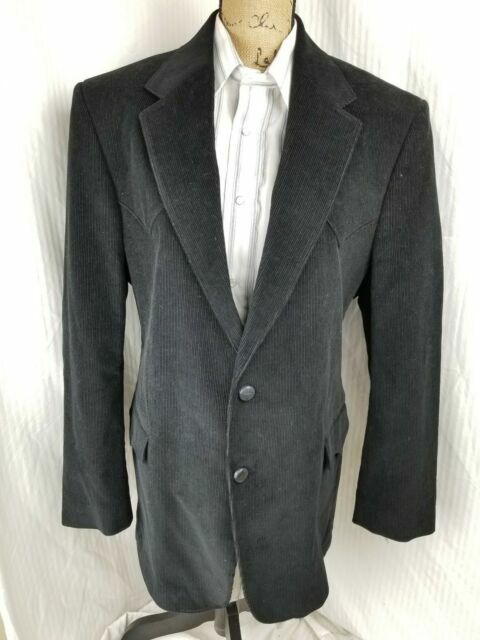 River Creek 2pc Suit Jacket 46 Pants 39”X36”no Cuff Color Gray Leather Designs. 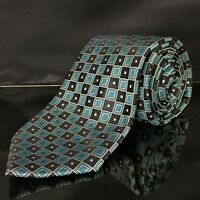 Men's STAFFORD Blue & Black sqaure geometric cool Tie "VERY NICE"
Sales tax may apply when shipping to: IA*, MN*, UT(7.0%), WA*.